Deploying a quality inspection system in a large scale production environment inevitably becomes a trade off between precision and efficiency. Manual processes like visual inspection by existing personnel are fast and have low fixed cost, but are inherently error prone, labor intensive, and difficult to standardize. The Digital Transitions Material Inspection System (DT-MIS) maintains very tight tolerances and fast capture times with minimal training required. Sheet Metal, Wood, Marble, Paper, Fabric, and more. 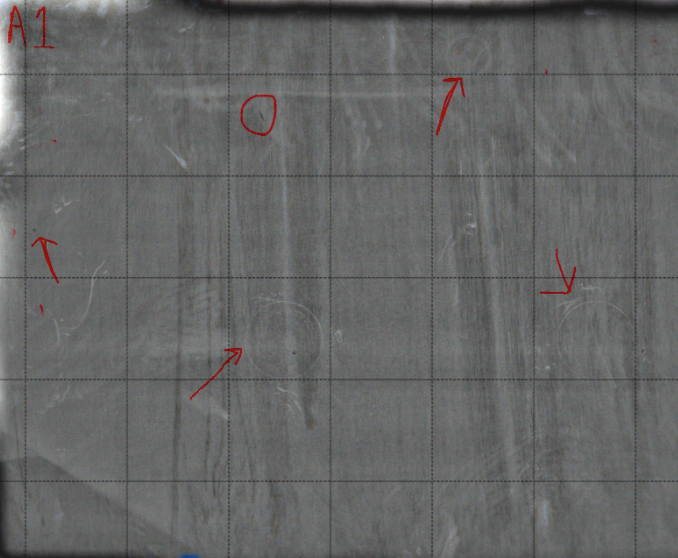 Normal Visual Inspection of Aluminum Sheet on left, Same sheet with DT-MIS + virtual grid & markup on right. Capable of single shot capture of entire 9’x12’ panels at over 80 ppi in less than a second in ambient lighting conditions, the DT-MIS provides unparalleled image quality at speeds far greater than scan-and-stitch solutions. Using the same sensor technology employed by DT’s federal and international clients with the highest image quality standards in the world, the DT-MIS provides 101 megapixel images over a 90 dB dynamic range in true 16-bit color. Images can be adjusted with extreme precision, revealing features or imperfections otherwise undetectable by the human eye. 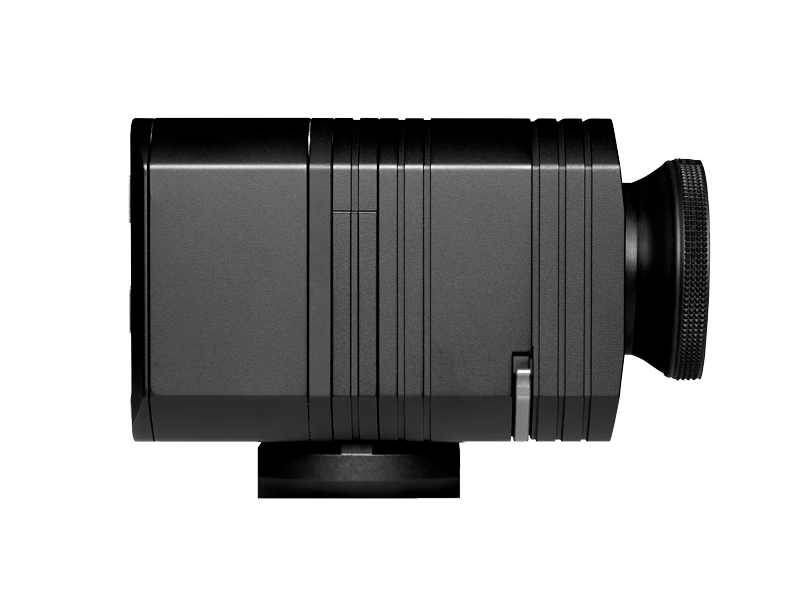 Built on a modular hardware platform, the DT-MIS comes in standard color imaging and achromatic variants, and operates seamlessly with a wide variety of mounts, optics, and illumination sources to make any kind of inspection possible. 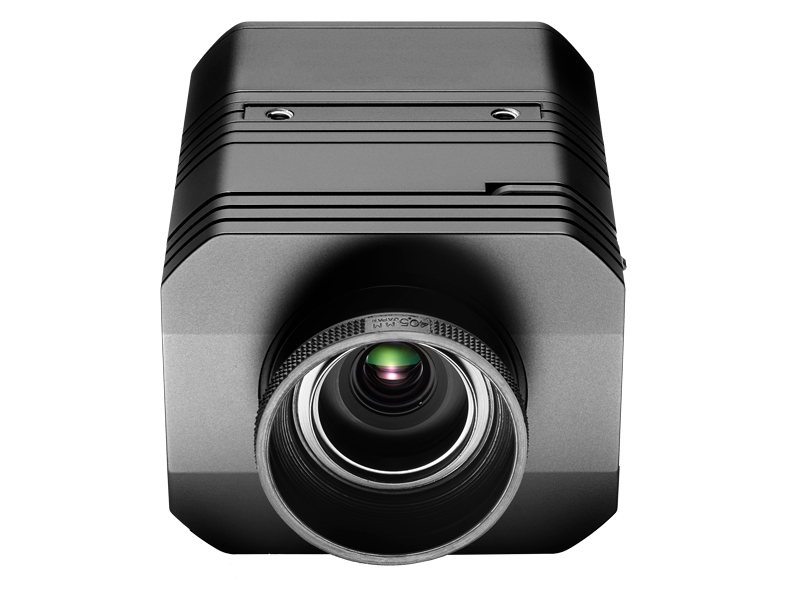 From near infrared and multispectral imaging to wide-field, micron-resolution imaging, the DT-MIS can be outfitted and adjusted for even the most challenging tasks in a dynamic production environment. Dedicated Capture One Software provides tools for remote control and automated image capture. Non-destructive image modifications allow for custom overlays, such as grids and guides, and tools for markup of important material features. With an available SDK, the DT-MIS can be further customized, and provides a natural link to feature detection, pattern matching, and computational imaging algorithms. With a session-based workflow, file management is automatically handled in a logical folder system, and image naming and pathing can be configured using a smart-token system making image retrieval simple. With less than a day of training, a new operator can organize and begin a session in under five minutes. All components of the DT-MIS are built from the most durable materials available with as few moving parts necessary, and the imaging components are rated for one million actuations before servicing is required. All of our products carry a 5-year warranty, unlimited technical support, and a zero-downtime guarantee, with overnight-shipped loan units in the case of failure. The DT-MIS can be integrated seamlessly into existing material handling systems, from simple tabletop inspection stations to advanced material handling solutions. The Systematic Automation Sheet Storage System is an excellent complement to the DT-MIS, and can significantly increase system throughput. 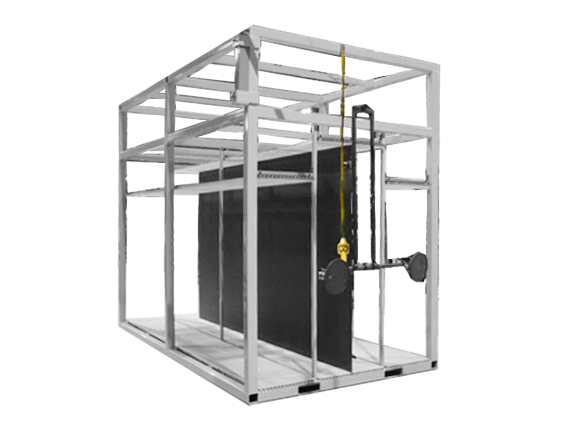 Featuring a high-density vertical slot-based storage rack and pneumatic suction cup material handling, transfer from storage racks to the pre-focused DT-MIS system requires minimal exertion from operators, and rapid capture and inspection.